My First Blogger Milestone – DSLR! Avocado – The Super Food you Know you Love! 5 super fun things to do in London this Summer! Spontaneous Family Holiday to The Canaries! The other day, I was at my desk at work and realised I wasn’t wearing any mascara and honestly, I must’ve been in a serious rush because usually it’s something I never forget! 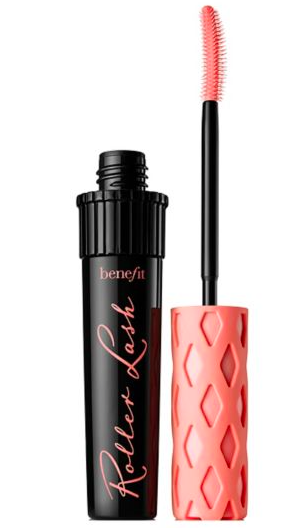 I resisted the hype on Benefit’s Roller Lash Mascara for a while, then caved haha. 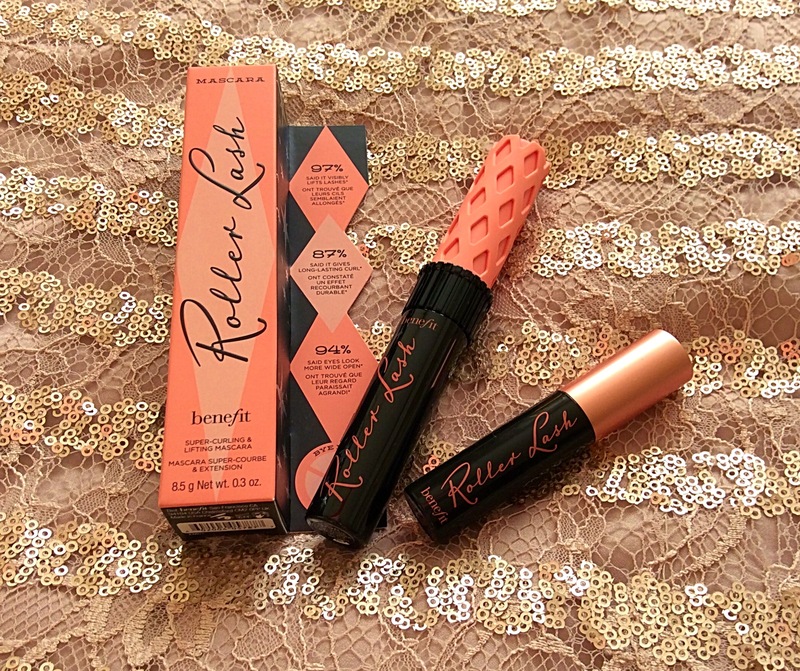 ‘They’re Real‘ held my love for Benefit mascara until Roller Lash. 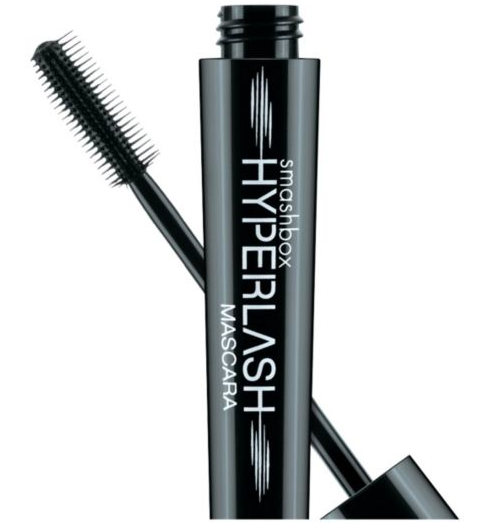 It holds a high curl and gives me separated and volumised lashes which is so good for my lashes as they are quite long but very straight and hate holding a curl. This mascara really gives a beautiful but natural everyday eyelash look with a nice length and no clumps. As Benefit says “ditch the curler”, I think for a more fluttery lash, the curlers are necessary but tbh they definitely do hold a curl with a couple coats and no curler! 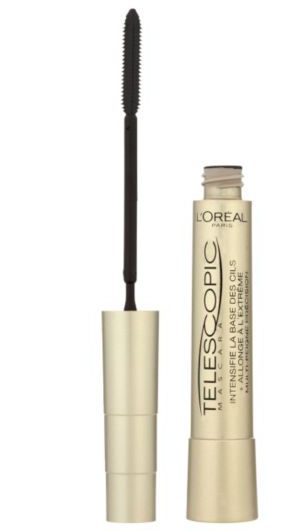 This has got to be my all time favourite drugstore mascara! I used this throughout the whole of secondary school and it’s one of the biggest mystery’s to me why I didn’t repurchase it when I ran out! But alas, we’re reunited and it’s come back with three different versions! Honestly the classic in the silver packaging was my fave but I couldn’t find that one in Boots so purchased the gold instead! It’s just as good really except the wand is bendy which can be annoying at times. 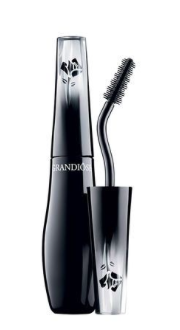 Anyway, the results are amazing, this mascara makes your lashes HUGE and it lasts all day with no flaking! It’s super lengthening and really fans out my lashes. My eyelashes are close to looking fake with this stuff and I’ve been asked many times if I’m wearing falsies! This is definitely a must have in your make up bag! Firstly, I’d just like to say, I’m absolutely completely in love with every aspect of the packaging, especially the angled wand. I have loved the original Lancôme Hypnose for a while now and I wanted to try another which i’m so glad I did. The Grandiose is so intensely pigmented and leaves great volume and zero smudging! It’s great for lengthening and after 2 or 3 coats the results are incredible. I sometimes pair this with the Roller Lash to intensify the look and separate the lashes further. I can’t seem to get enough of this one! 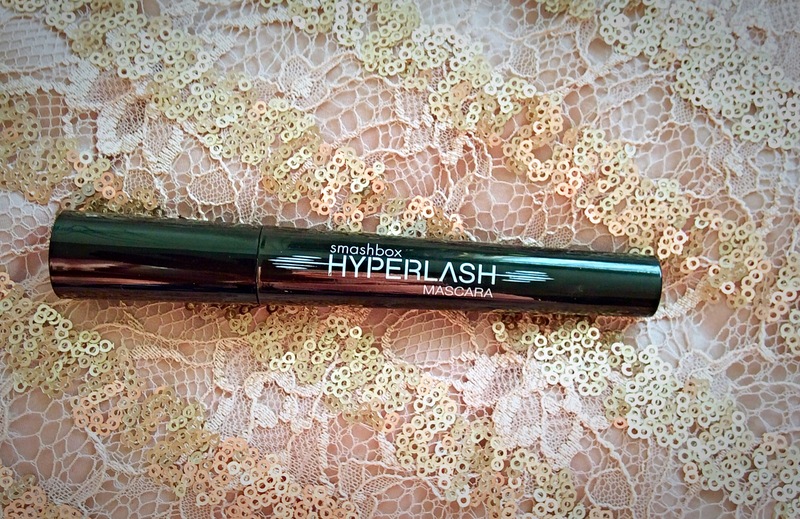 I mentioned this in my July Favourites post and this mascara is truly incredible! 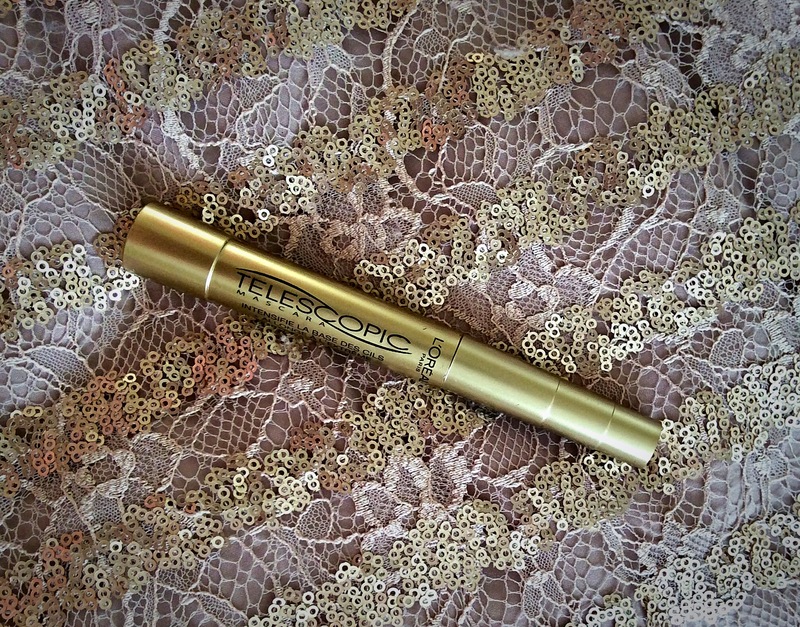 This has been my go to mascara this month – totally clump free, lengthening, volumising – you name it – it has all the features! It’s really quick and easy to apply, the hourglass shaped wand makes it easier to get right into the root of your eyelashes. One coat and you’re done, leaving my lashes so full and defined! On a night out, I would go for two or even three coats and it literally gives such magical results – I could go on and on…haha It is a bit on the pricey side but it’s totally worth it and another one of those must haves in your make up bag! This mascara does exactly what it’s supposed to do! It’s totally clump free, long lasting, lengthening and volumising. It has a synthetic brush with a longer part on one side so you can really get right into the roots of your lashes and separate them out. It even really helps at separating the bottom lashes for a nice natural, healthy look. 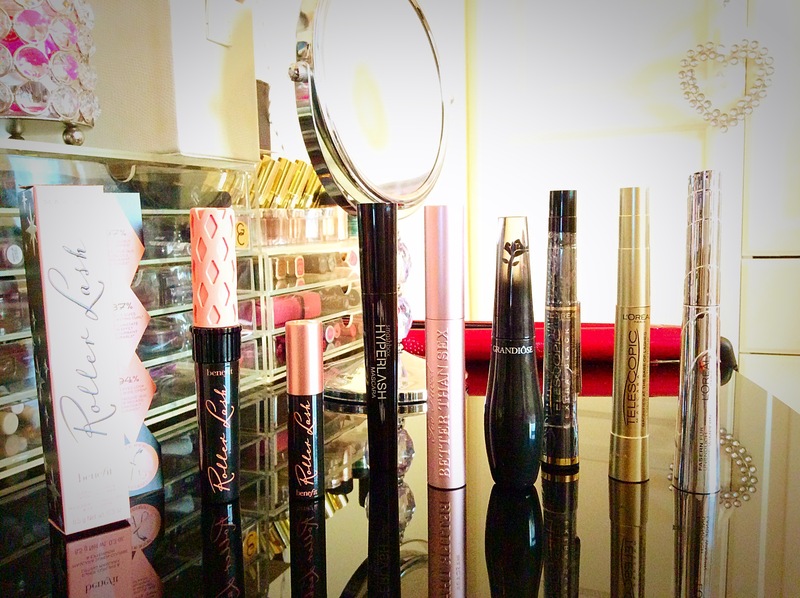 If you want long, black, separated lashes then this is totally the right mascara for you! Stay updated on all my latest beauty and fashion faves and join me in my travel adventures! sharing my experiences in my 20s.